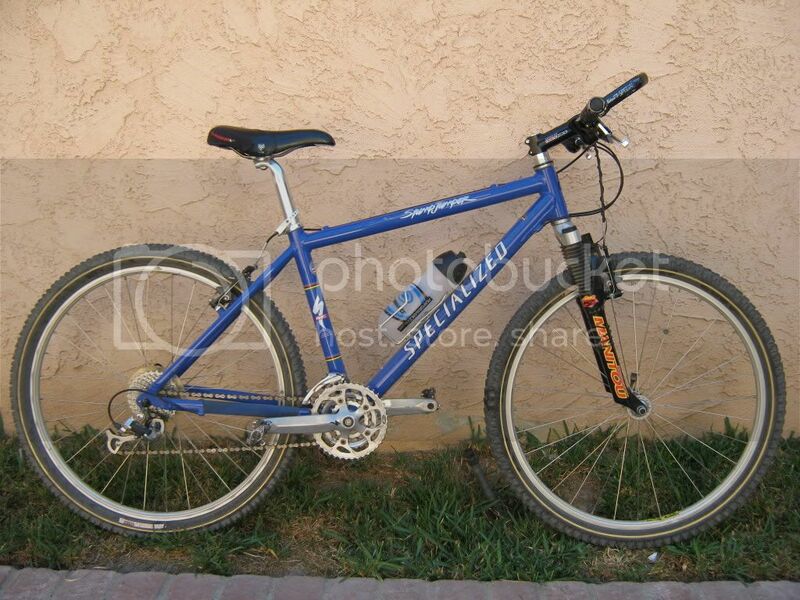 Man, I love my vintage Specialized Stumpjumper M2! 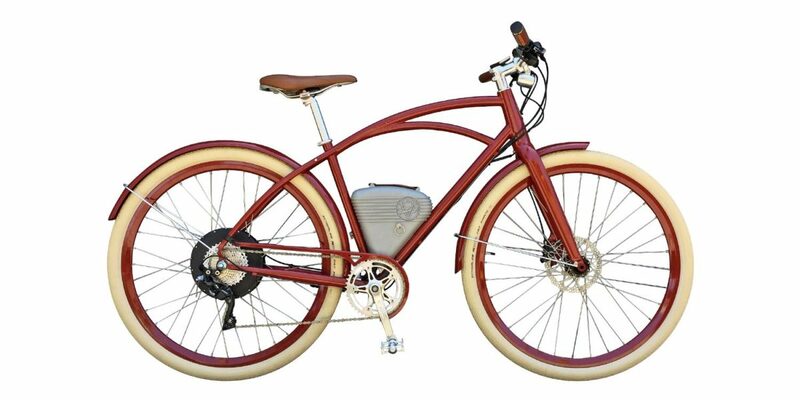 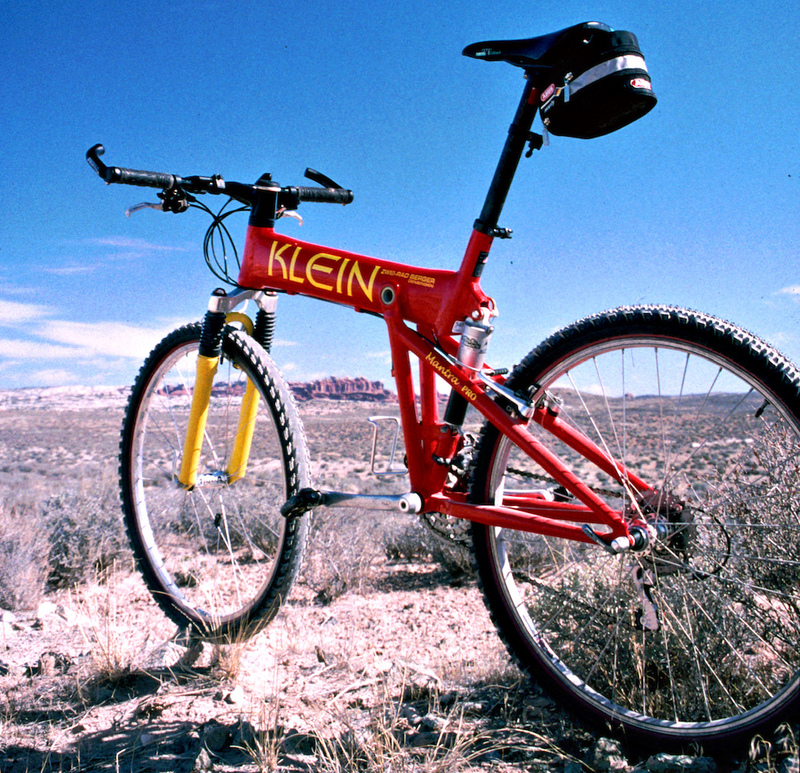 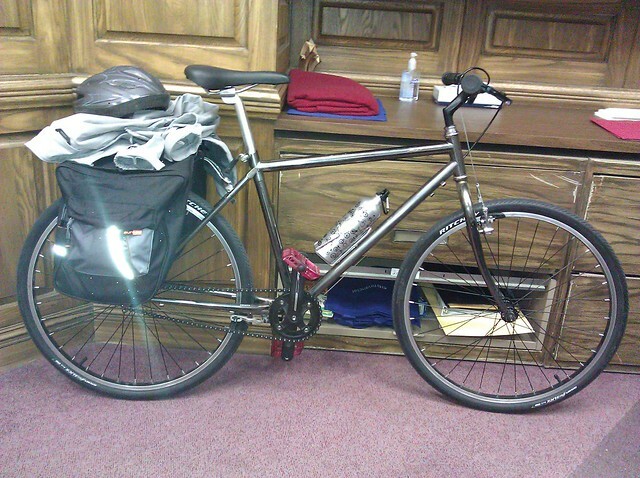 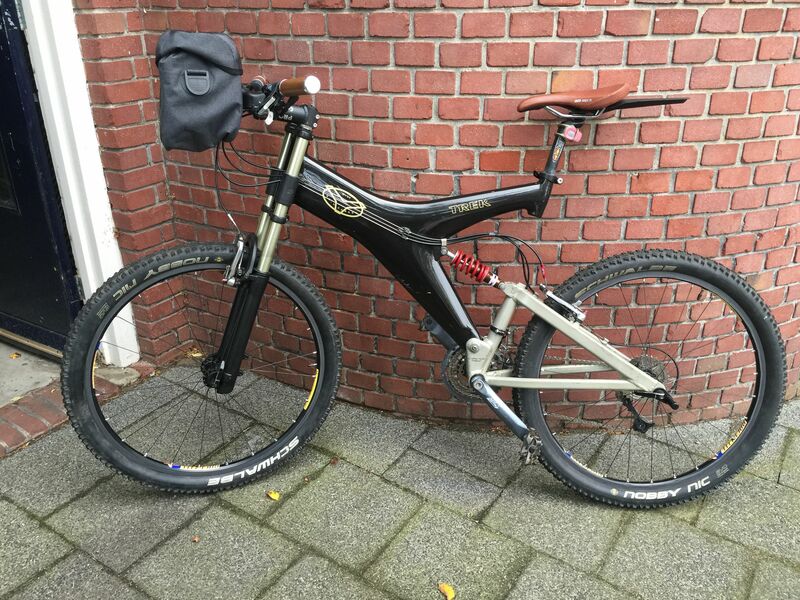 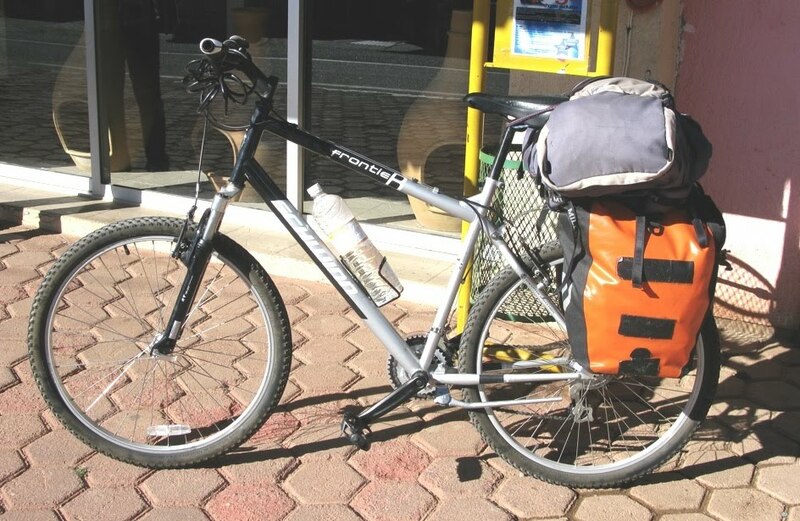 Mountain Bike for Road Touring? 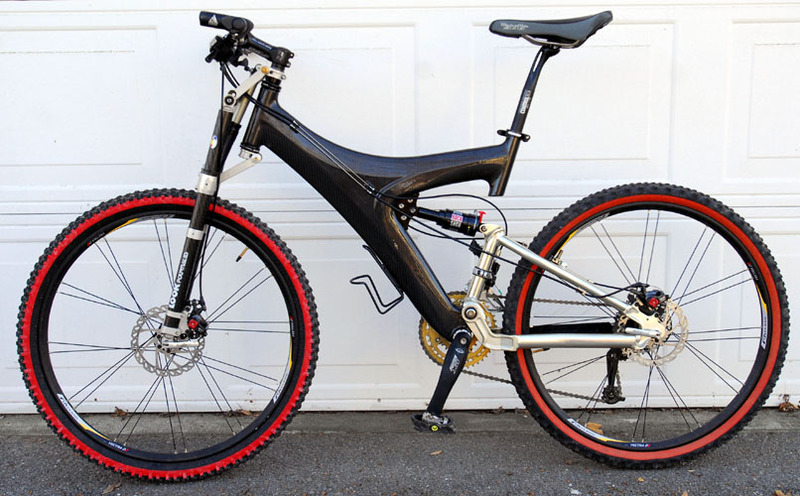 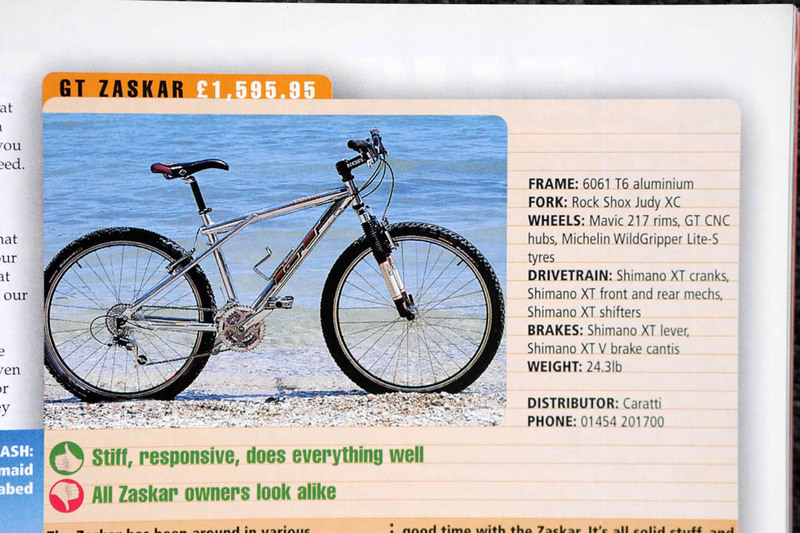 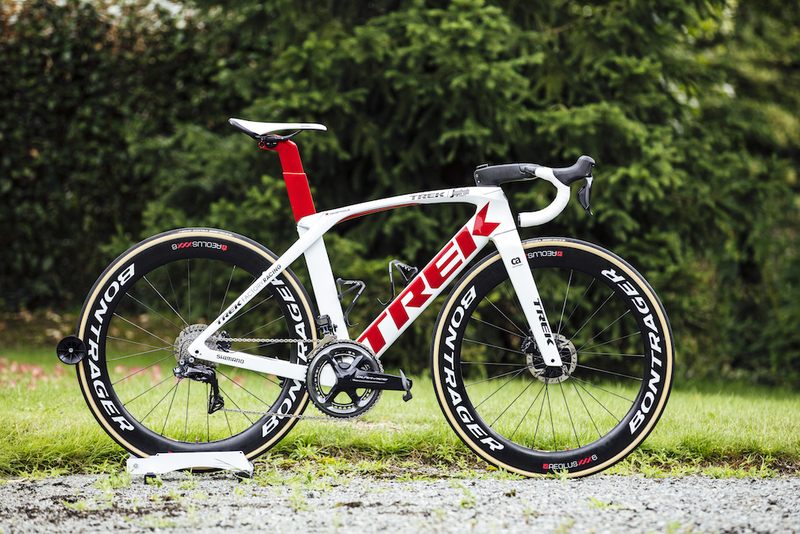 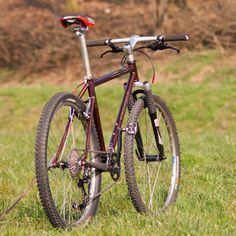 Well, it is a mountain bike. 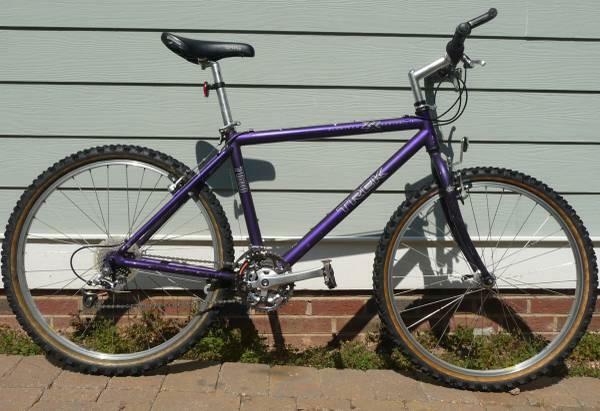 Not very mountain bike-ish any longer. 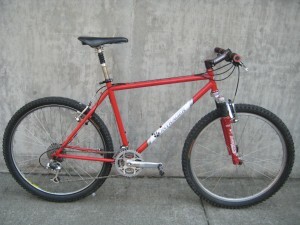 '86 Cimarron. 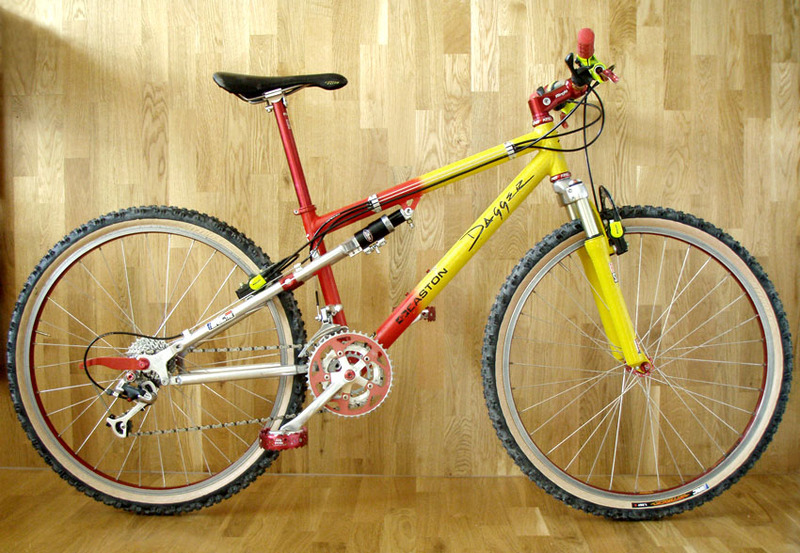 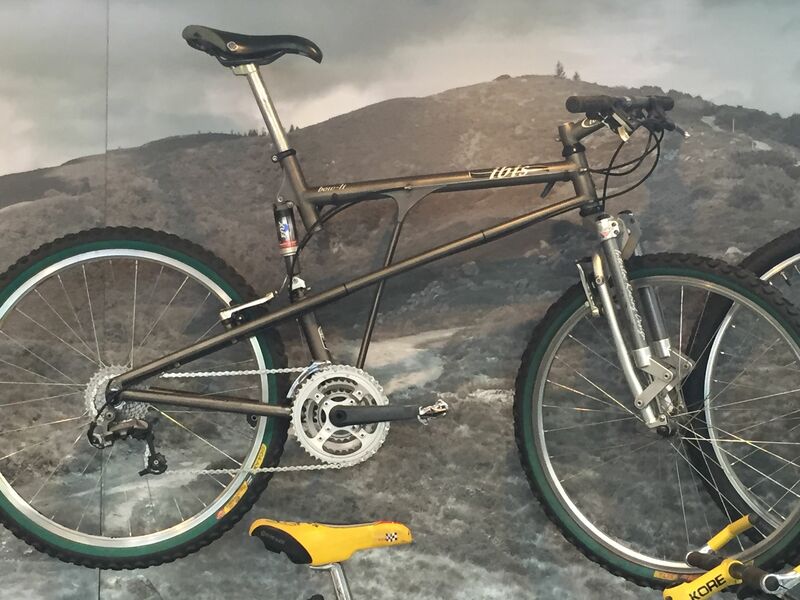 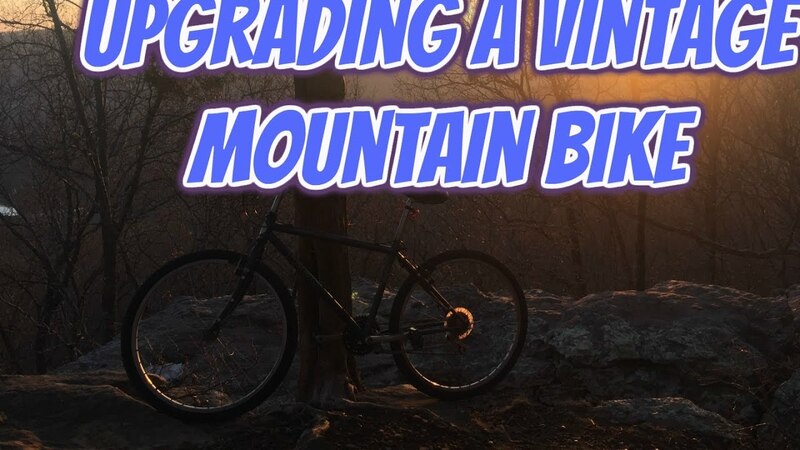 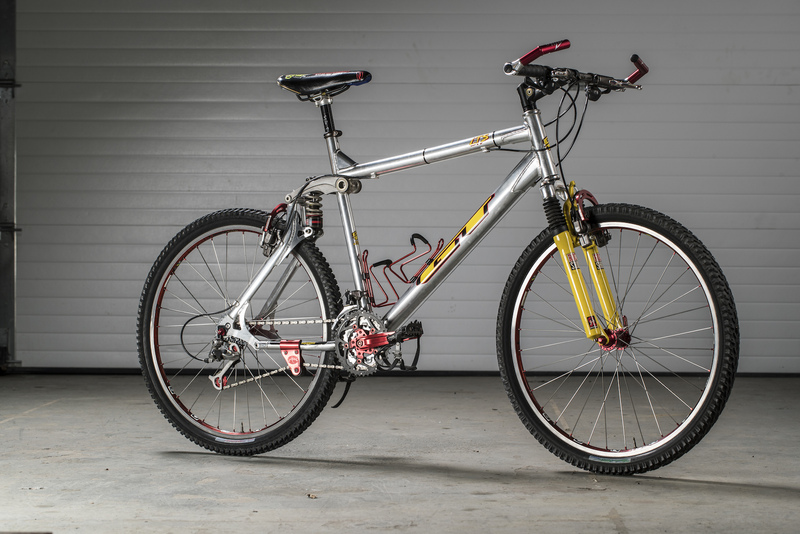 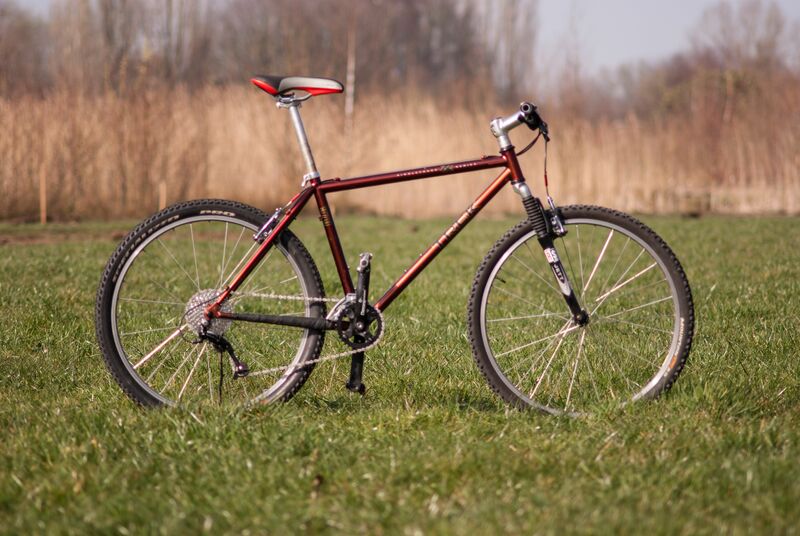 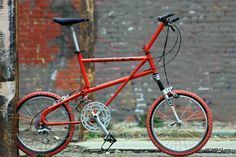 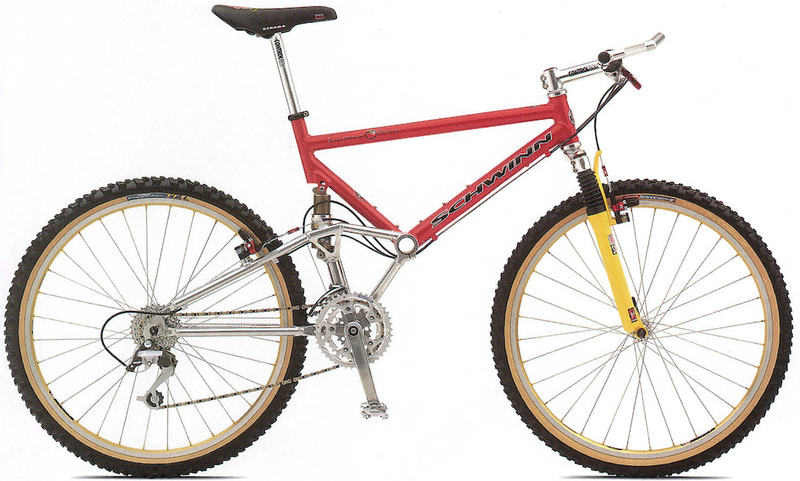 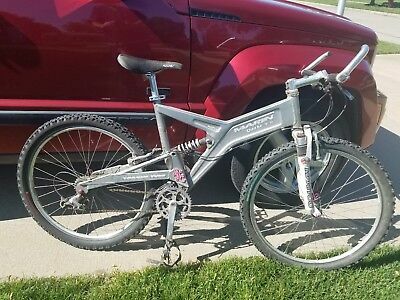 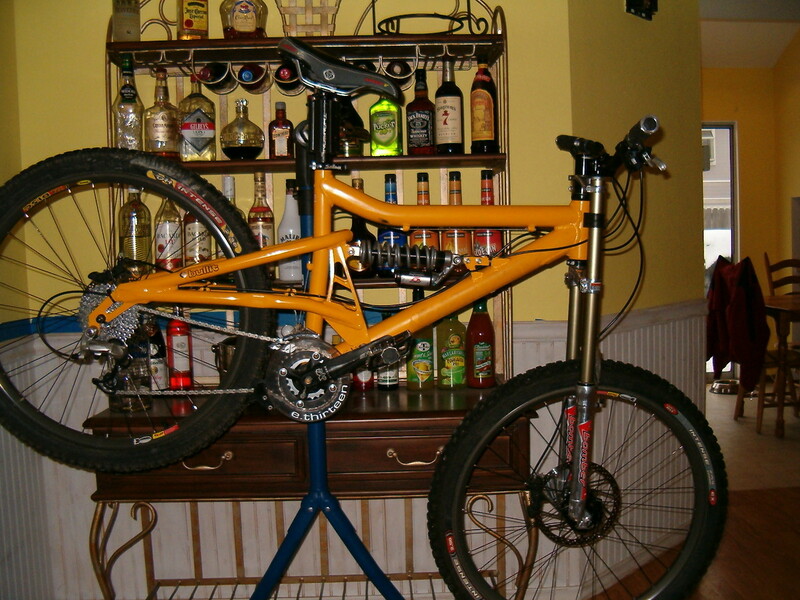 1985 Specialized Rockhopper vintage mountain bike! 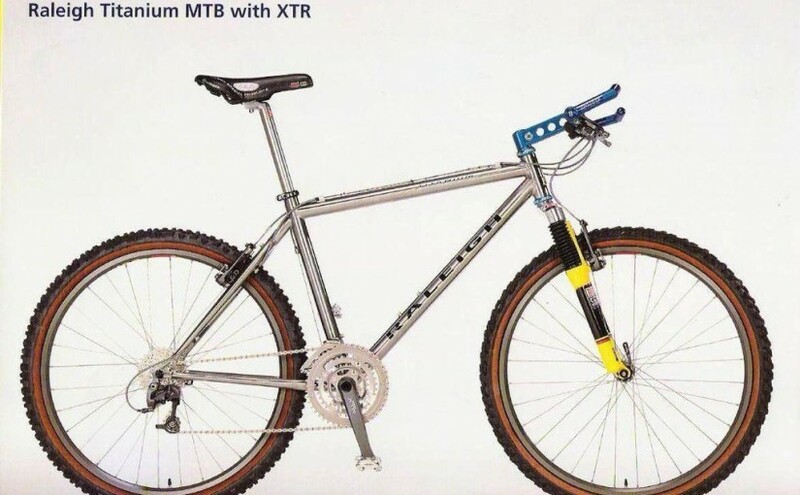 Mostly original! 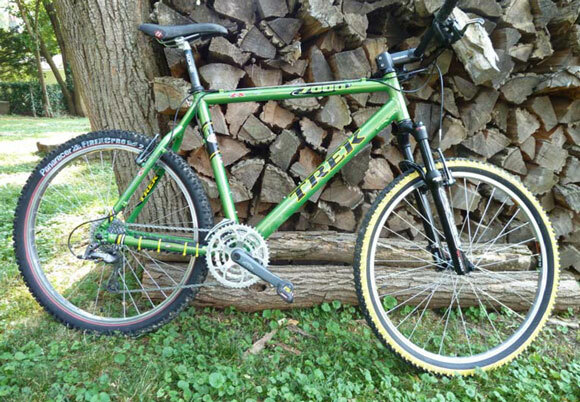 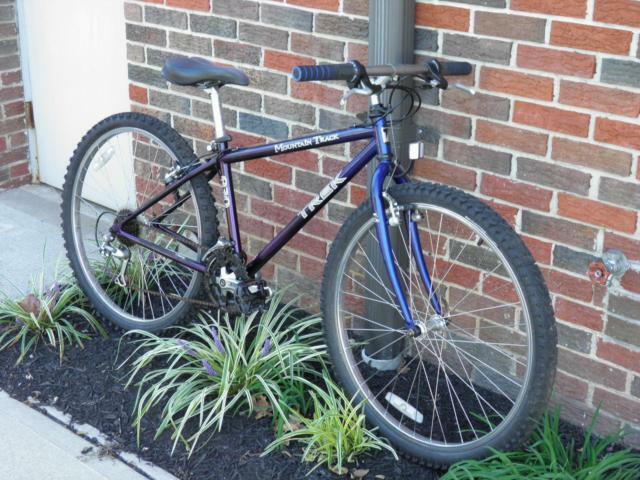 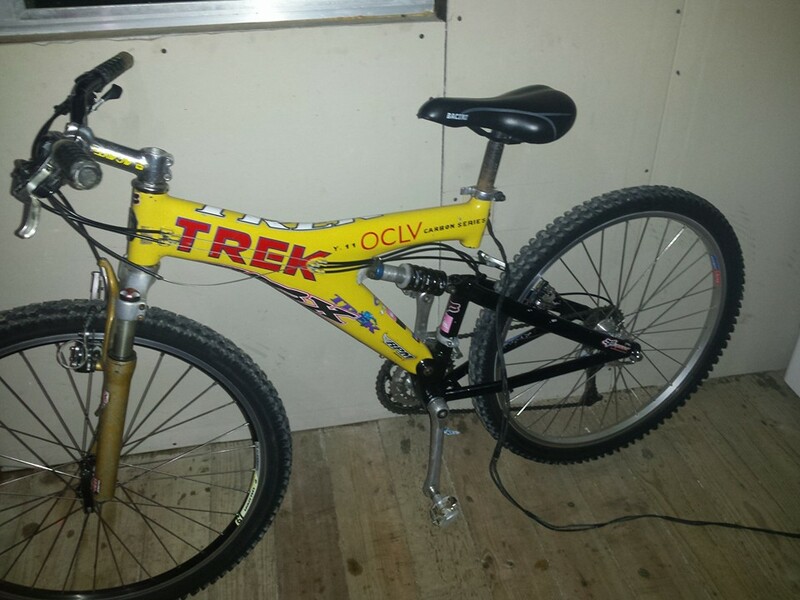 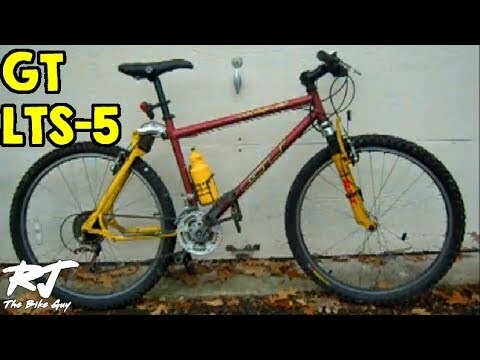 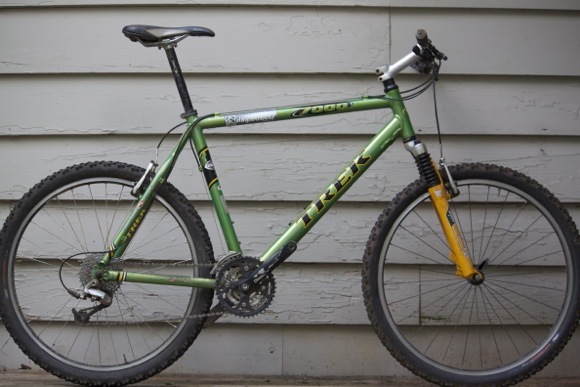 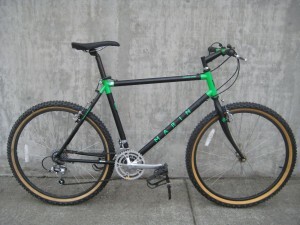 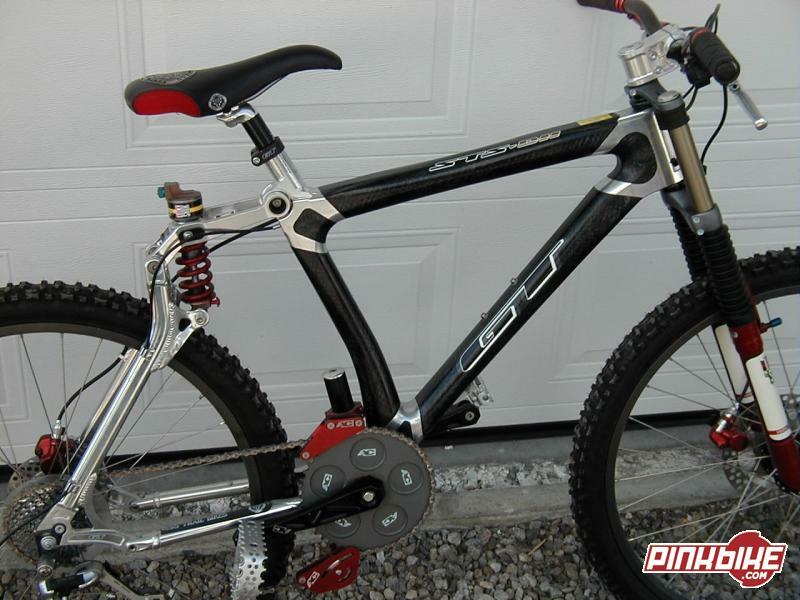 You can def get a solid vintage MTB for under $250 that will be tons of fun at Big Marsh or any trail within driving distance. 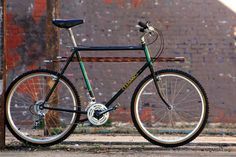 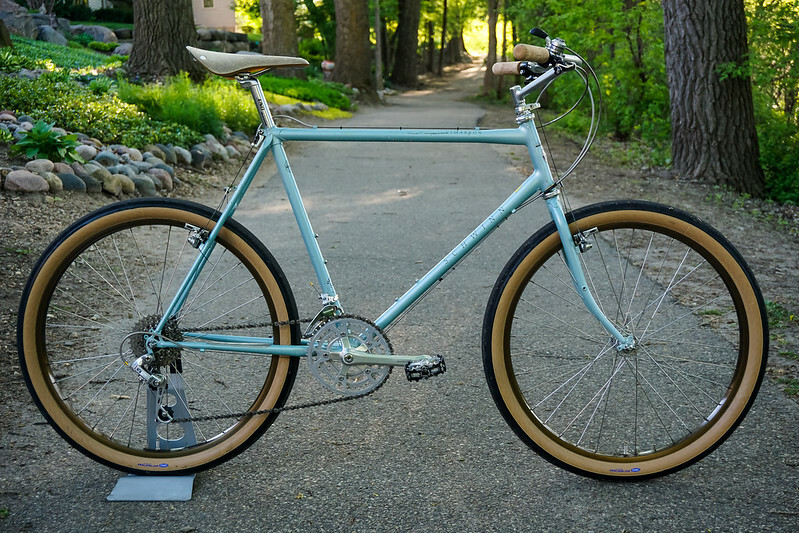 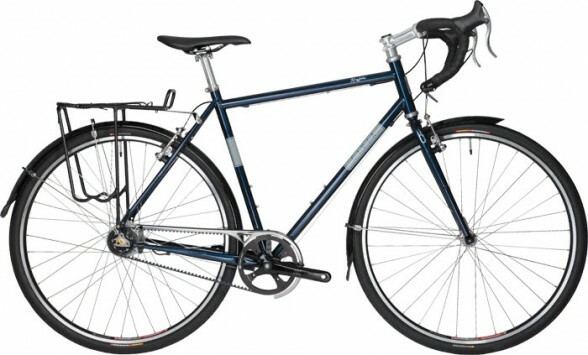 This is another steel-framed touring bike with a sensible, durable selection of components drawn from both road- and mountain-biking disciplines. 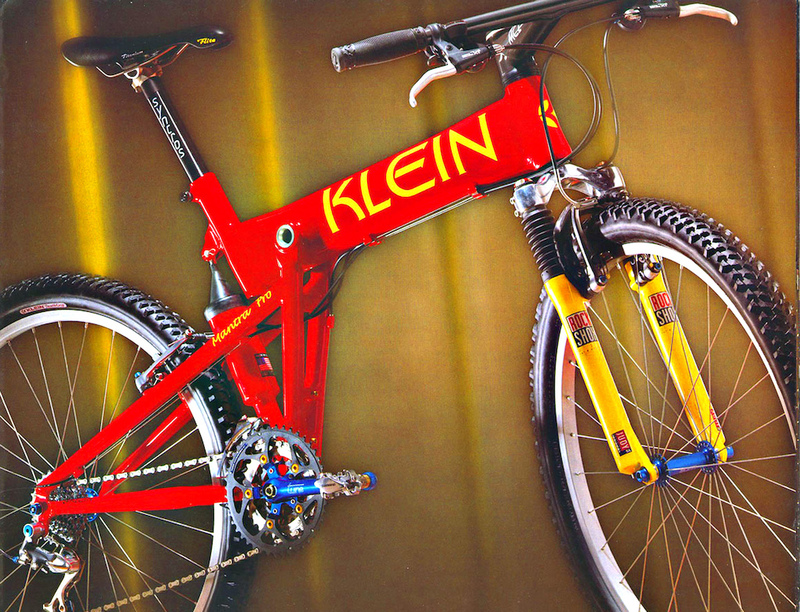 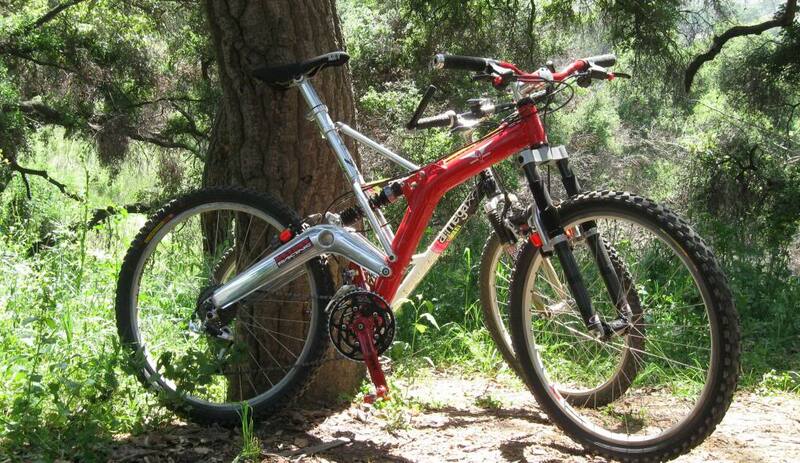 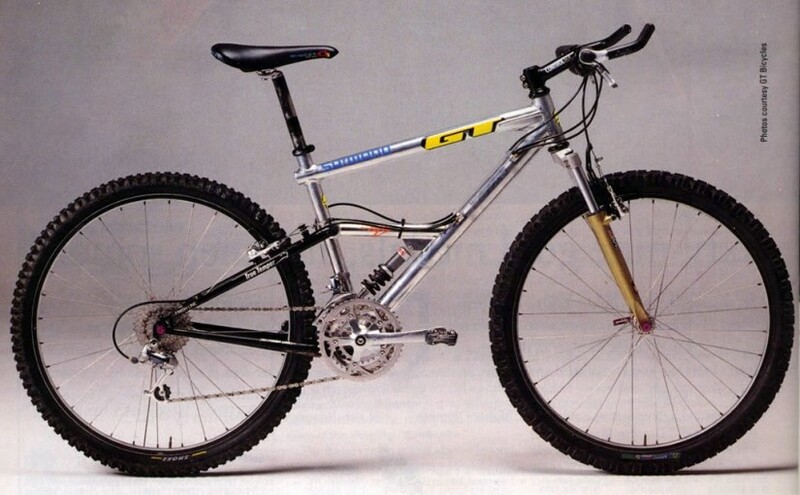 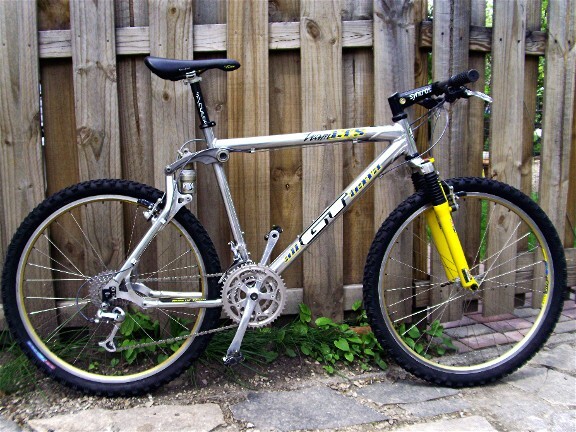 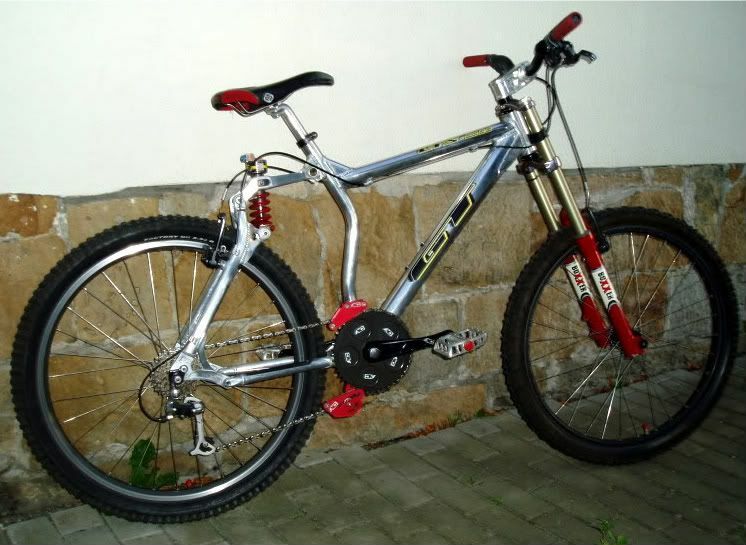 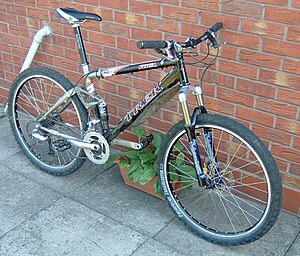 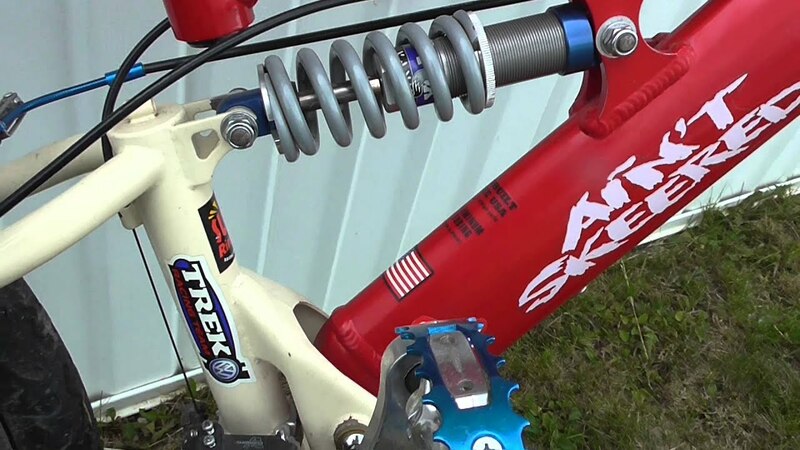 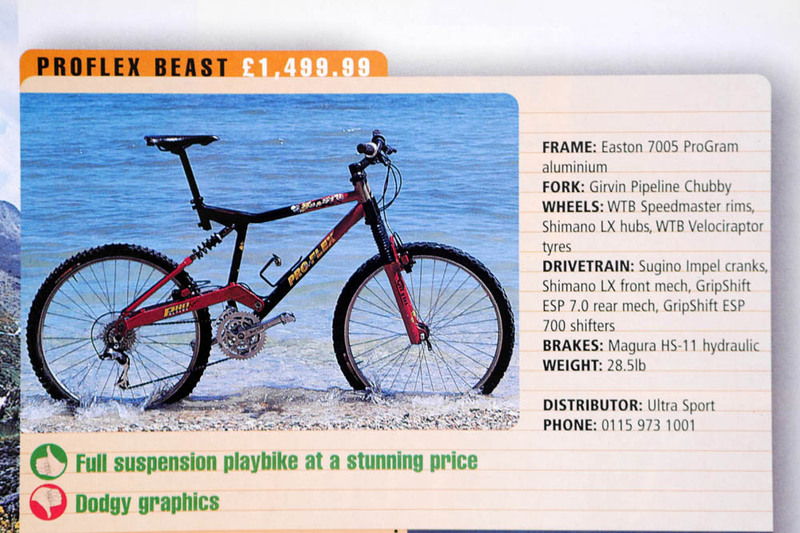 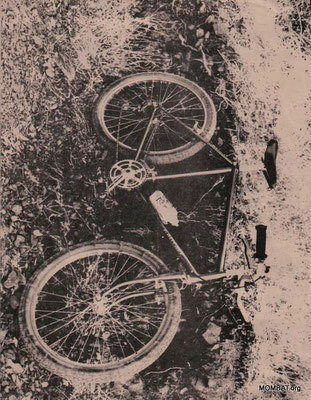 Bullit, it was my first full suspension bike. 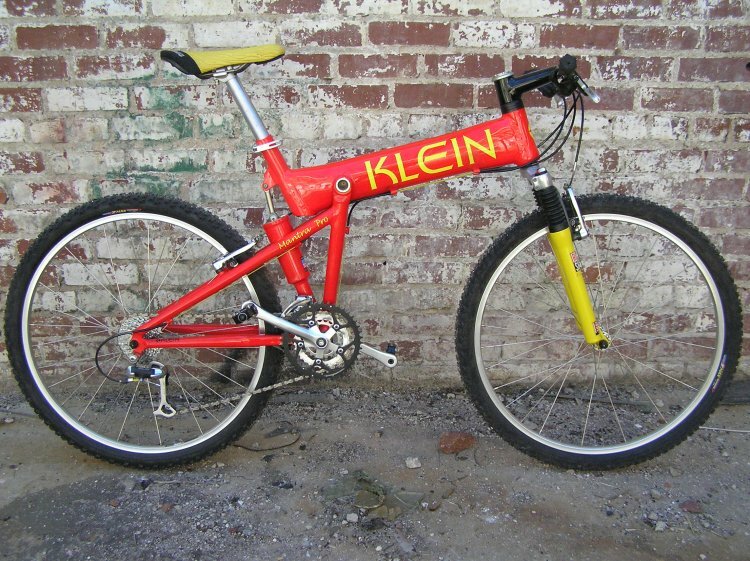 I have lots of fond memories! 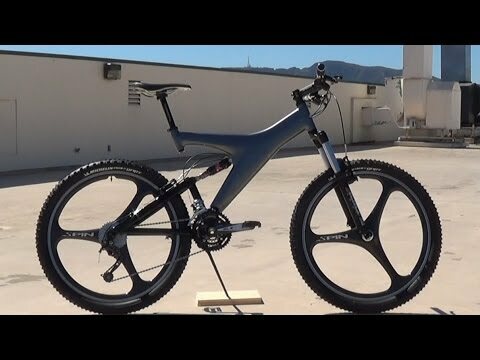 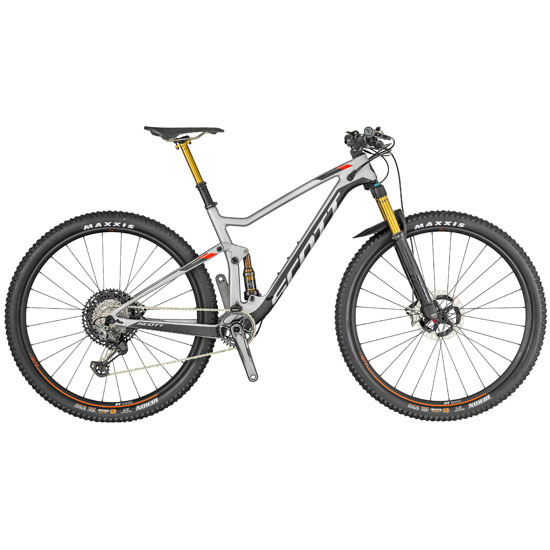 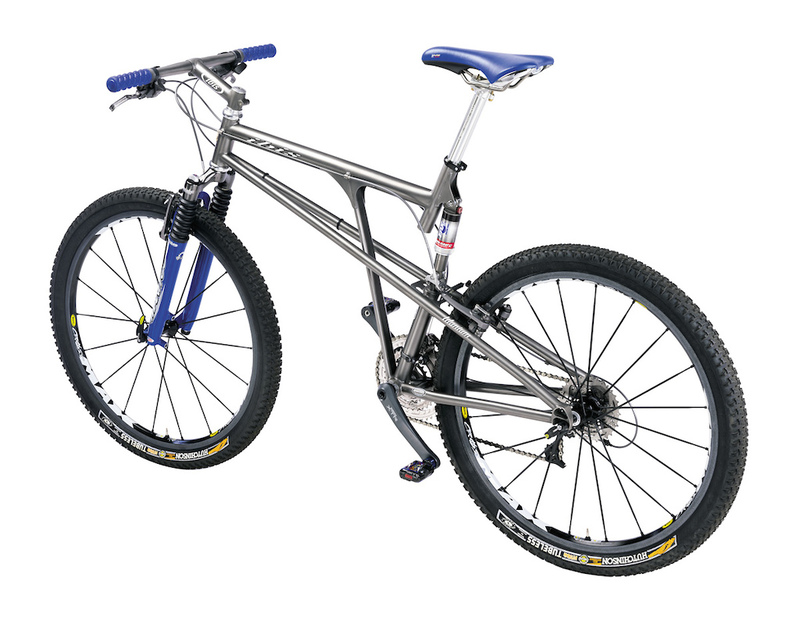 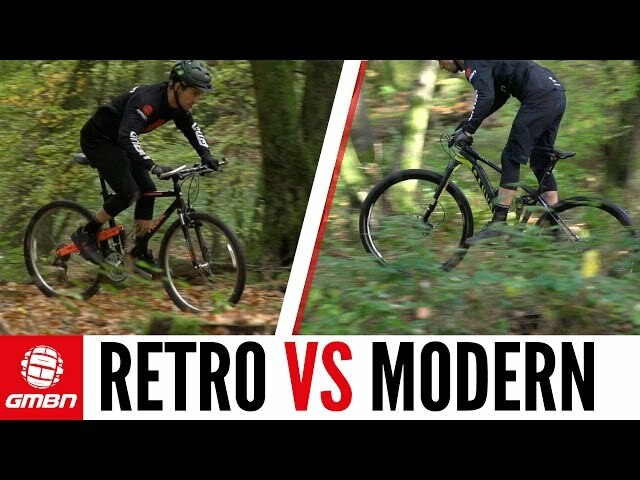 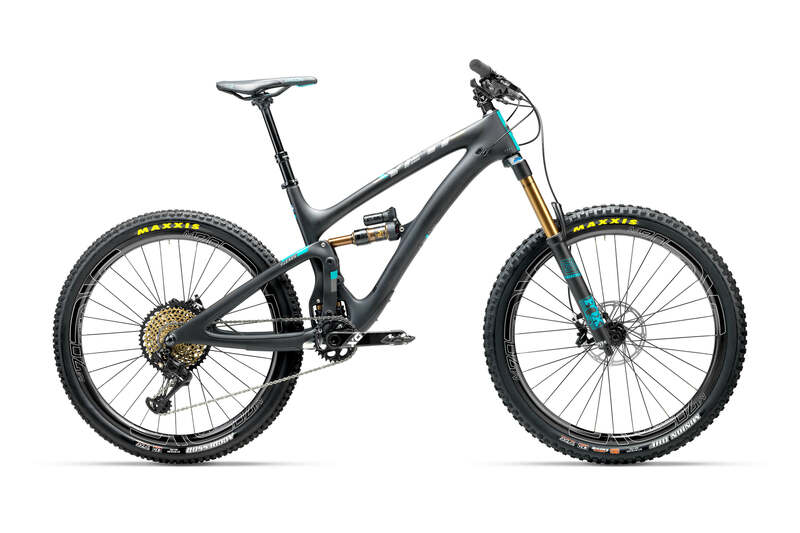 I researched lots of hardtails and short travel dual suspension bikes, but settled on the Meta due to specs, looks and cost. 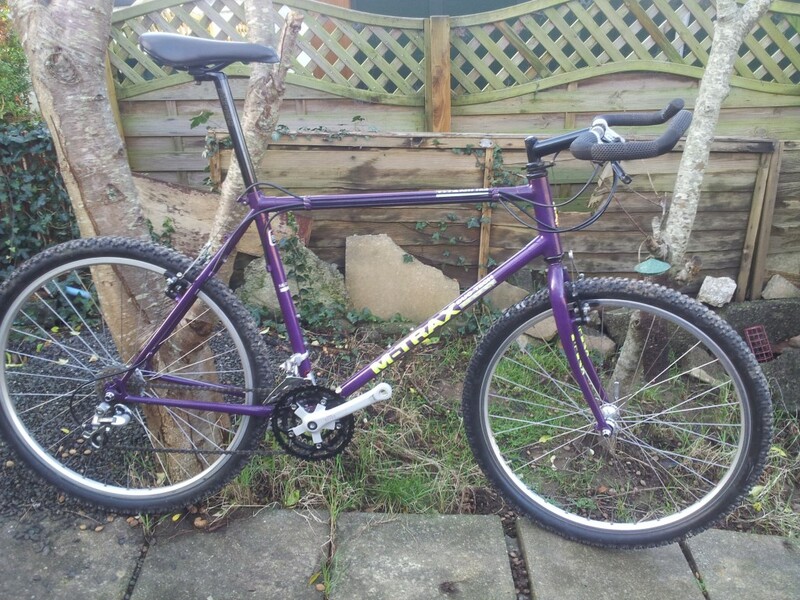 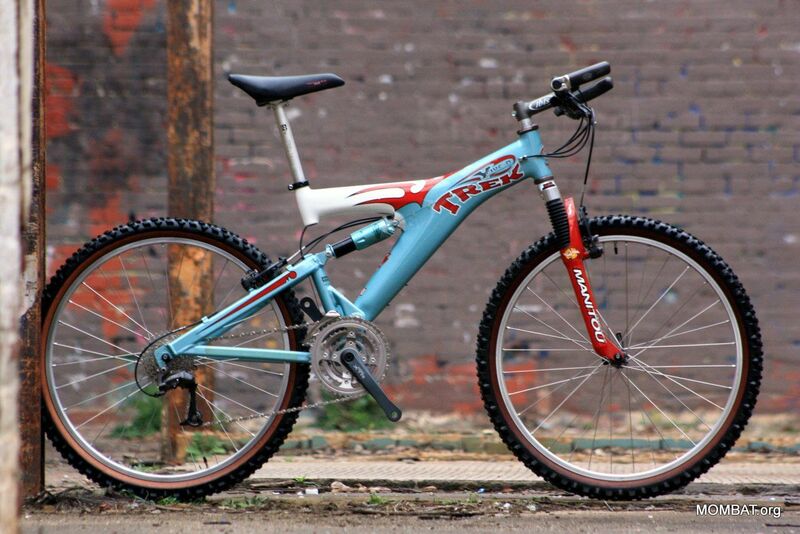 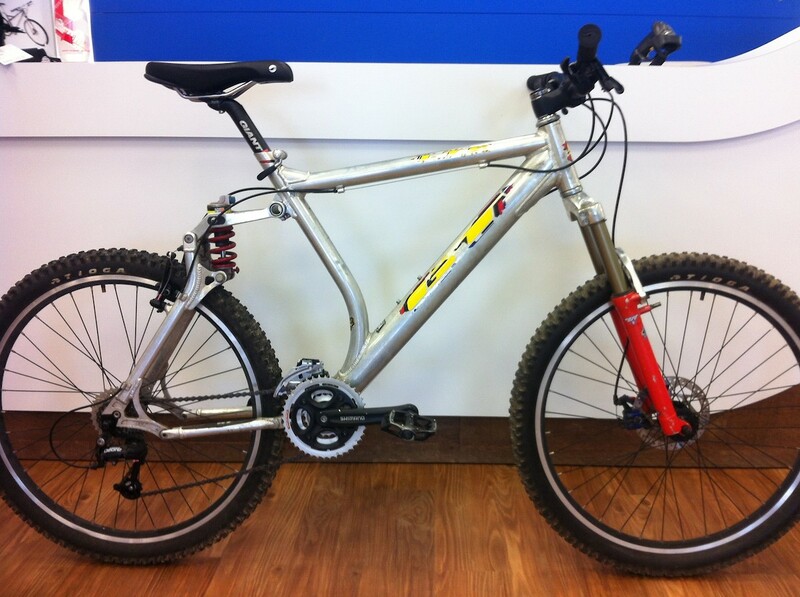 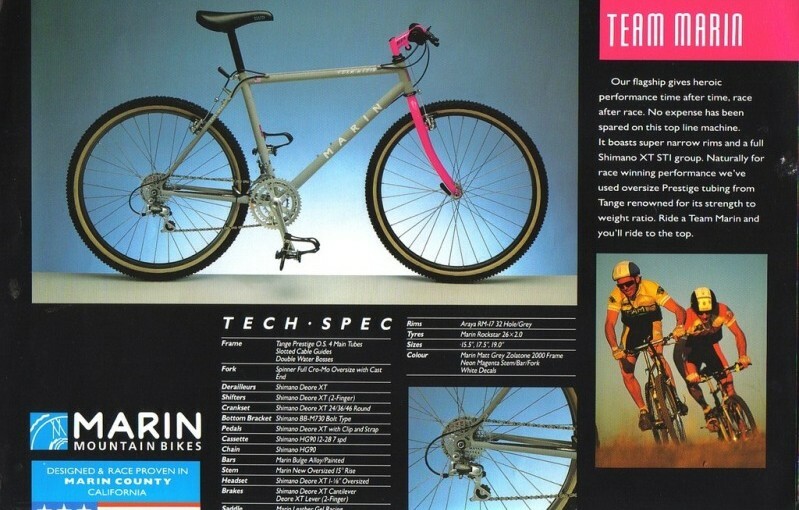 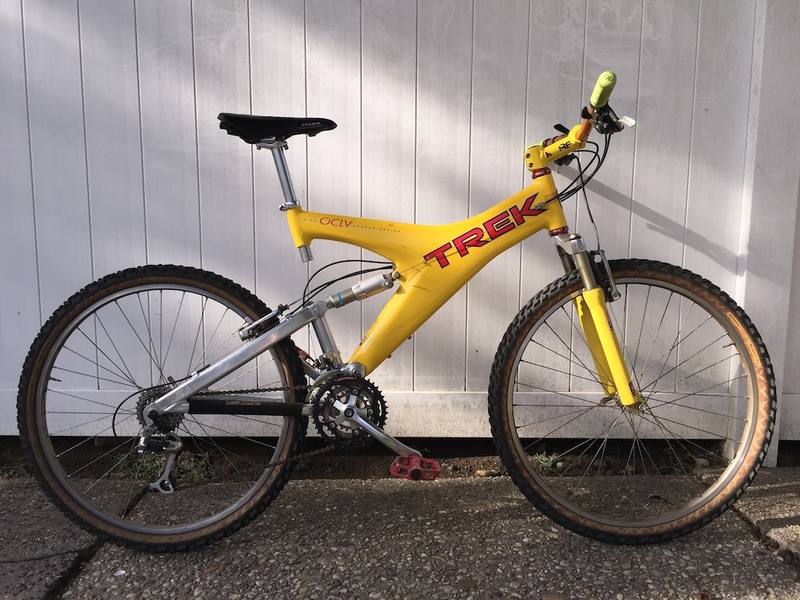 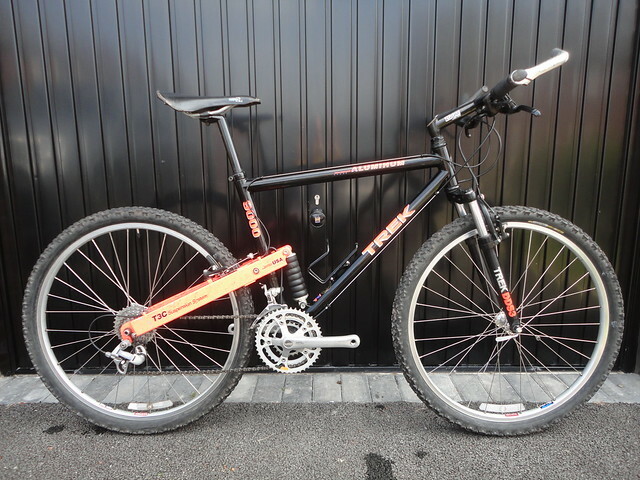 Neoretro MTB: 1997 Trek 970 steel frame, fitted with 00's components.